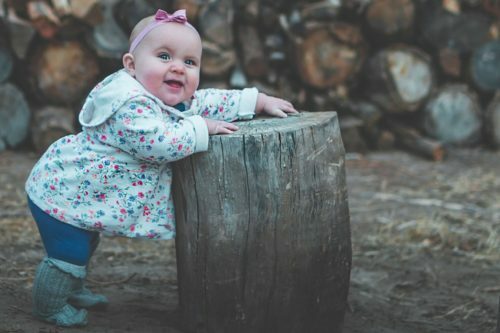 Who doesn’t love a cute toddler? Their chubby cheeks and little toes are simply adorable! Anyone who has been around one can also attest to the frustration of trying to understand them when they speak. When “wa-wa” means water and “nu-nus” means noodles, it can take hours (or what feels like an eternity) to have a productive conversation with a little one. While toddlers have their cuteness to make up for their lack of communication skills, not many adults will offer the same patience to grownups, even those learning to speak a foreign language! This is especially true for non-native Russian speakers, who often get confused and frustrated with the language. Unfortunately, grownups don’t have the option to fall to the floor and have a temper tantrum when they can’t explain themselves (or do we? ), so it is up to us to work on our pronunciation to help others understand us and take us seriously while we attempt to master the Russian language. The five sources below will help you not only to improve your Russian pronunciation, but also learn Russian terminology, grammar, usage rules and culture! But first, we are going to look at four things you can do right now to start pronouncing words more like a native speaker. To really master the art of speaking Russian, you need to do your due diligence and devote sufficient time to practice. However, you may have found this article in a quick attempt to help your pronunciation. If you don’t have the time right now to peruse the resources below, don’t worry, we did it for you! Here are four takeaways that you can utilize immediately that will help in speaking Russian like a native. 1. Don’t just learn individual letters, but learn how letters interact with each other to form basic sounds. The Russian letters are from the Cyrillic alphabet, and although many of them will look totally foreign to you if you haven’t started learning them yet, they actually make up one of the most frequently used scripts in the world! In the third YouTube video recommended below, the host states that we should only focus on the sounds the Russian letters make, instead of on learning the individual 33 letters. Focus on learning letter combinations and how letters interact with one another to form sounds. There are 37 consonant sounds and 13 vowel sounds that form the basics of all Russian words. Learn how to add the “Y” sound to consonants to account for the hard and soft Russian sounds, and you’ll be way on your way to mastering the Russian accent! If you want to pronounce Russian words such as Вор (thief) or Рождество (Christmas) correctly, you need to focus on the R sound. Putting your tongue to the top of your mouth and making an R sound while you breathe out will give you a good way of practicing that trill. 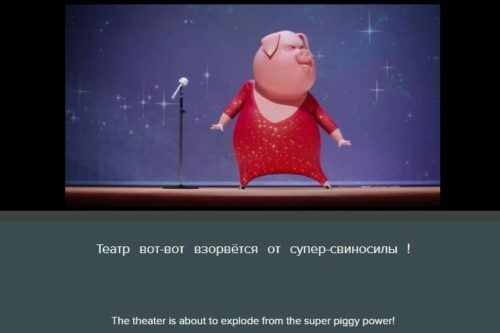 Just as the first YouTube video below instructs you to change all your “ee” sounds to “i,” remember to do that when you actually speak in Russian. Russians shorten their vowels, which means you should consciously not draw out vowels. 4. Focus on the syllables. Russian words tend to be long and full of consonants (and consonant clusters). It can be overwhelming to see words such as рассказывает (tells), but it helps a lot if you remember to break up the words into syllables. This is why for those studying Russian, focusing on pronunciation is key to mastering the language! When the letters look unfamiliar and words are long, saying the words out loud can be overwhelming without practice. For those trying to perfect their Russian pronunciation, these five resources are important guides that will help along the way. Russian often sounds completely foreign to Americans—obviously that is no surprise as it is a foreign language to them. Beginner Russian students may find it easier to really learn the difference between some of the most basic differences in pronouncing English and Russian words by first speaking English with a Russian accent. In this quick two-and-a-half minute video, the host, Ivan Borodin, provides tips on the differences in pronouncing vowels and consonants in different languages. What can this app offer you in mastering the Russian accent and pronunciation that other learning tools, such as Russian books or tests, cannot? The ability to hear Russian that is not spoken by language teachers or artificial intelligence robots, as on some apps, but by real Russians. 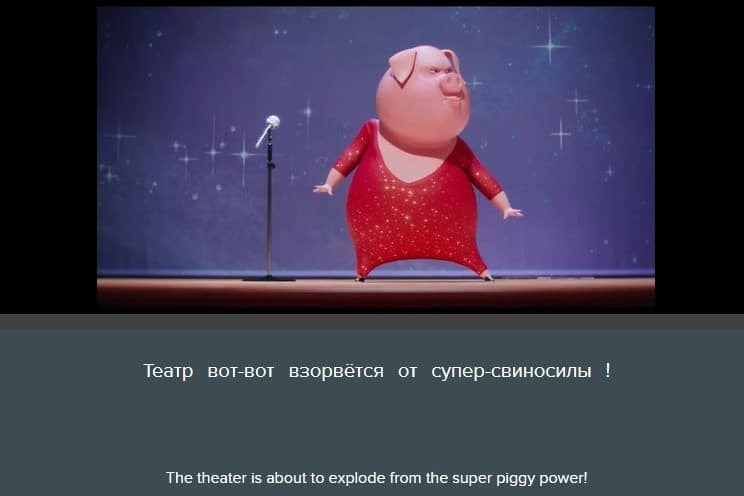 FluentU is an amazing tool for learning native Russian because it gives viewers the ability to watch clips from actual Russian videos. Which ones? The sky is the limit! FluentU takes real-world videos—like movie trailers, music videos, news and inspiring talks—and turns them into personalized language lessons. Watch authentic Russian videos that feature business topics, funny commercials, skits and more. Hear modern Russian words, listen to how they are pronounced, and even see the speaker’s facial muscles to help you imitate Russian sounds! FluentU is a great long-term solution not just for learning Russian pronunciation, but studying all aspects of the language to perfection. Let’s get into the nitty-gritty of Russian pronunciation with this resource. Learning to speak English with a Russian accent can help you at costume parties, but it won’t go a long way in helping you learn to speak Russian correctly. This YouTube video does just that, offering strategies to pronounce Russian the way actual Russians do. Presented by RussianPod101.com, it contains over four minutes of content that is easy to understand and implement. It starts with an American host who explains that it is essential to learn the sounds of the Russian letters and the differences in how they sound with both hard and soft signs (ъ and ь). In the middle of the video, the hosts switch, and Katya, a native Russian, provides examples of correct pronunciations that viewers can imitate. 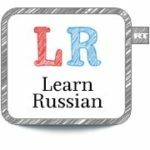 This is a comprehensive website with a variety of tools to help you learn Russian. 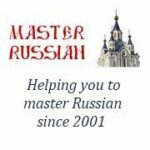 While many such websites will concentrate on teaching Russian vocabulary and grammar rules, Master Russian has many lessons that primarily focus on helping foreigners with Russian pronunciation. Guide to Russian Pronunciation: A list of every Russian letter and a helpful guide to the proper way of saying them. Learn Russian is another website that offers a host of materials for learning Russian. One key feature that is relevant to Russian pronunciation is their Phonetics tab. This is a very useful tool that focuses on learning not only to read, but to say Russian letters and sounds. Each Russian letter has the English equivalent next to it, and examples of both English and Russian words that mimic that sound. A handy audio function allows students to listen to the pronunciation of all the letters. In addition to single letters, Learn Russian also explains vowel reduction, syllables and stress, and how to read consonants. It may be no easy task to learn correct Russian pronunciation, but it sure is rewarding! Plus, Russian has many sister languages (Ukrainian, Polish, Bulgarian, etc.) that you can easily learn to speak once you have perfected your Russian, becoming a polyglot instead of a mere bilingual speaker!